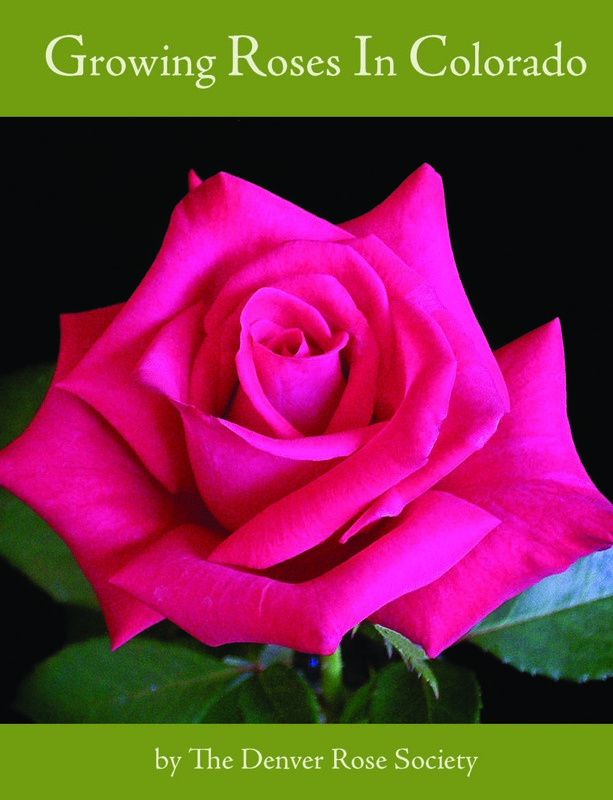 The Denver Rose Society, an affiliate of the American Rose Society, is dedicated to education focused on the cultivation of roses. The Denver Rose Society is a 501(c)(3) not-for-profit educational organization. All donations are 100% tax deductible. Online donations are securely processed. No goods or services are provided by the Denver Rose Society in return for contributions. To donate by mail or honor someone with a tribute, CLICK HERE.